Louisa Lawson is the mother of Henry Lawson. She was famous as a feminist, publisher and poet. 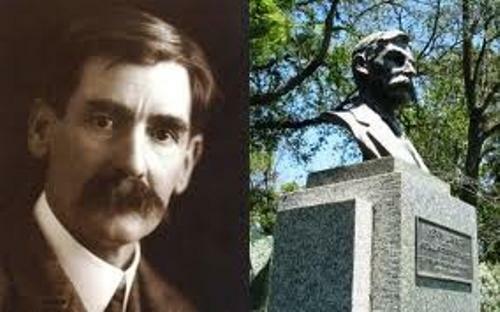 Henry Lawson was born with the full name of Henry Archibald Hertzberg Lawson on June 17th, 1867 in Grenfell goldfields of New South Wales, Australia. Check Australian facts here. Niels Hertzberg Larsen was the name of his father. He was a Norwegian born miner from Tromøya. When he was 21 years old, he went to sea. In 185, he was in Melbourne to join the gold rush with William Henry John. His mother and father met each other at the goldfield of Pipeclay. Now the area is called Eurunderee New South Wales. His parents married on 7 July 1866. On October 1876, Lawson was enrolled at Eurunderee. However, he had to leave the school because of the ear infection. He had to suffer from partial deafness. He lost his hearing in the age of 14 years old. Even though he was deaf, he studied at a Catholic school in Mudgee, New South Wales. Lawson studied a lot about poetry from Mr. Kevan. 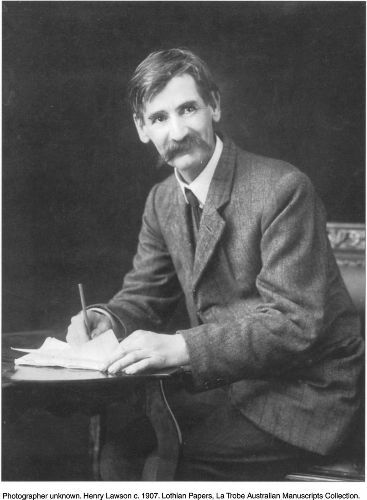 Henry Lawson was a fan of Marryat, Bret Harte and Dickens. He loved to read Robbery under Arms and For the Term of his Natural Life. Because of his deafness, he used most of his time reading poetry and novels. 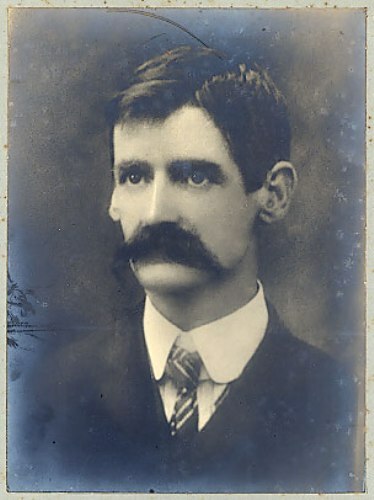 Henry Lawson worked in building jobs located in Blue Mountains with his father. But in 1883, he decided to go to Sydney to live with his mother. Henry failed the test in the university. He worked at night and day for the test. There is nothing that he could do about the deafness even though he had gone to the eye and ear hospital in Melbourne. In 1896, Lawson married to Bertha Bredt Jr. She was the daughter of Berthan Bredt who was famous as a socialist. 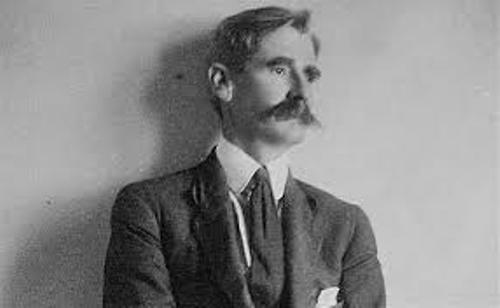 Some interesting works or Henry Lawson that you can read include “A Neglected History”, “A Child in the Dark, and a Foreign Father”, “Freedom on the Wallaby”, and “Steelman’s Pupil”. 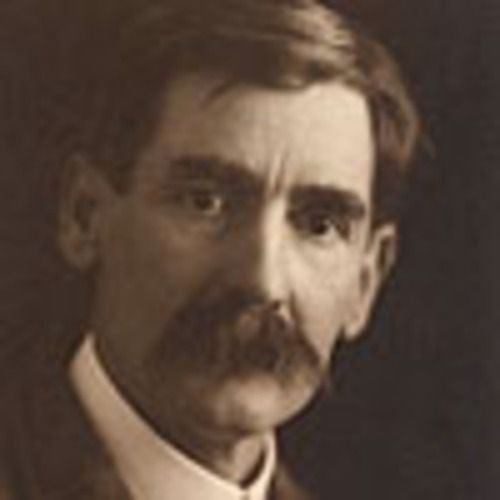 Are you interested reading facts about Henry Lawson?